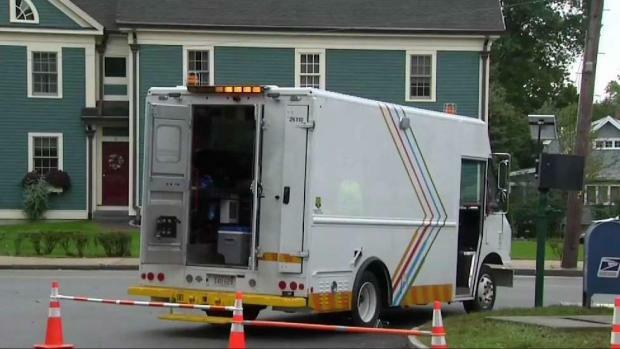 A day after saying they expected service to be fully restored by Tuesday, National Grid and Woburn officials announced that some affected customers would not have their natural gas service restored until Thursday. According to a spokesperson, National Grid crews completed service shutdowns for 300 customers in the Lowell and Wyman streets area overnight and assessments Tuesday morning. Crews are now starting the process of reintroducing gas service into the system for the 300 affected customers, the spokesperson said, a process which could take until Thursday to complete. Hundreds of gas meters in Woburn were shut off due to an overpressurization issue around noon on Monday. The incident served as a scary reminder to Woburn residents of the Sept. 13 gas explosions in the Merrimack Valley, as three communities continue to recover from a series of devastating gas explosions that killed one person, injured 25 others and damaged properties. "We almost had a catastrophe here," Woburn resident Robert Deane said. "Thank God they caught it just in time." 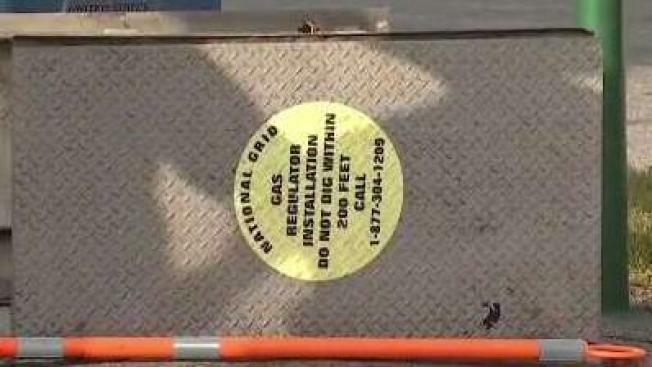 National Grid says a worker doing routine maintenance in the affected area accidentally introduced extra gas to the system. The utility company said the error was fixed within minutes and the situation is under control. "The crew quickly recognized the error and within minutes, reduced the system to normal operating pressures," National Grid said in a statement. 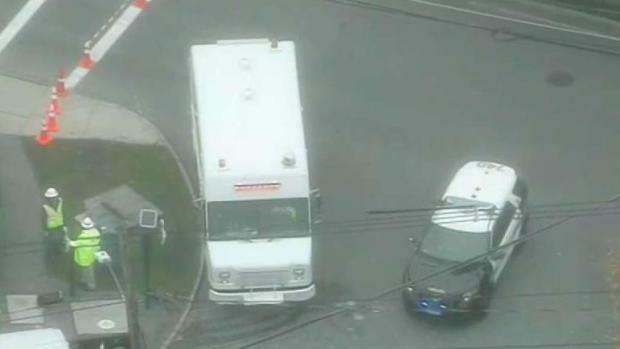 "The area is safe, and National Grid has the situation under control." Crews went door to door to check gas levels and turn off meters to every home in the affected area Monday. No residents were evacuated and everyone was safe. "They're saying that everything’s good," said resident Roxane Mogauro. “Don't panic. That’s what he said. And of course, I panicked." Resident Ruth Kichton said the Merrimack Valley gas explosions were the "first thing" that she thought of when she heard the news about the overpressurization incident. National Grid and officials in Woburn, Massachusetts, say they expect natural gas to be restored to all affected customers by Thursday. "That was frightful," she said.